Ninja Laser combines the mechanical and electronic precision to guarantee unique key cutting performances and quality through two different technologies: a double speed prismatic cutter and an end milling cutter to cut with maximum efficiency door and automotive edge cut keys, laser keys and Tibbe keys by code, decode or depths. 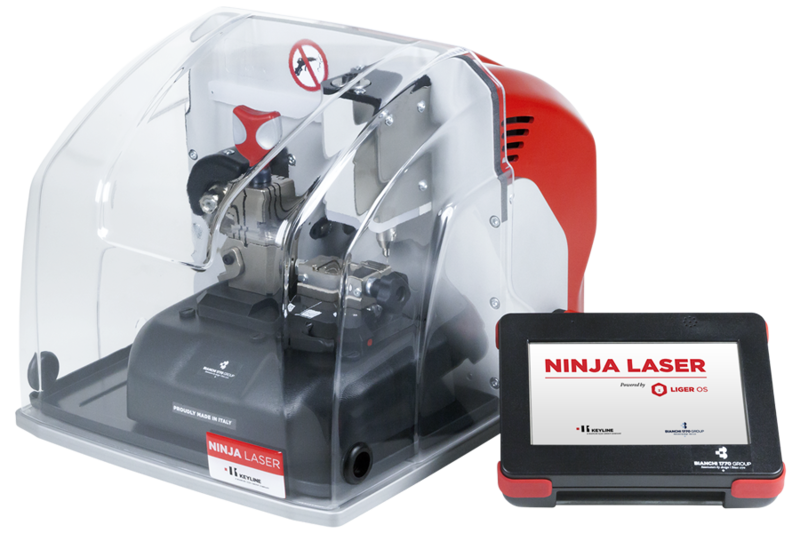 One of the highlights of the Ninja Laser is the AC jaw that combines in one unique solution, one clamping system to cut the majority of laser keys in the market. 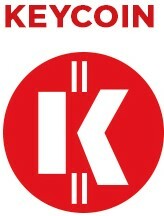 This innovation expands the wide range of jaws – from the four sided functional one for door and automotive edge cut keys to the 6-cut Tibbe systems (with optional jaw) – and makes Ninja Laser the standard key cutting machine to duplicate every model of automotive keys, as well as edge cut door keys, present in the market. Width: 13" / Depth: 16" / Height: 12"